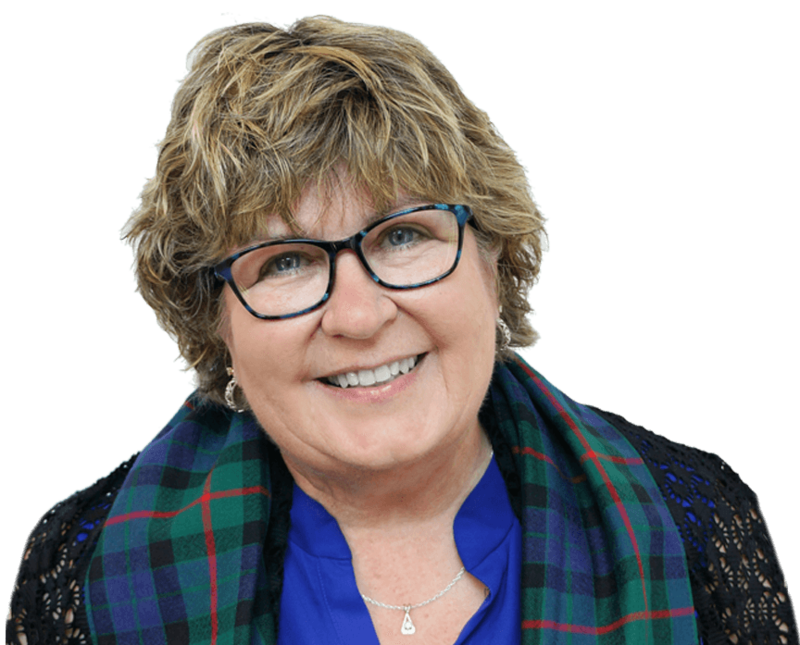 "Susan Gunn is one of our most requested repeat speakers! She has presented at the Star of the North Meeting several times over the years on everything from QuickBooks, Ethics, Embezzlement and Matters of the Heart. Her QuickBooks courses are full of practical information that can easily be implemented on Monday morning and attendees laugh while they are learning. The Ethics and Embezzlement courses provide much needed guidelines and real‐world stories that every dental practitioner should be aware of. These are tough topics, but Susan engages her audience with laughter and common sense. And her Caregiving presentation will touch your heart. Many attendees walk out of her programs calling it ‘life-changing’. Her repertoire of programs offers a good variety which makes her an ideal speaker for any dental meeting." “Great info – very practical! Susan is a great speaker!